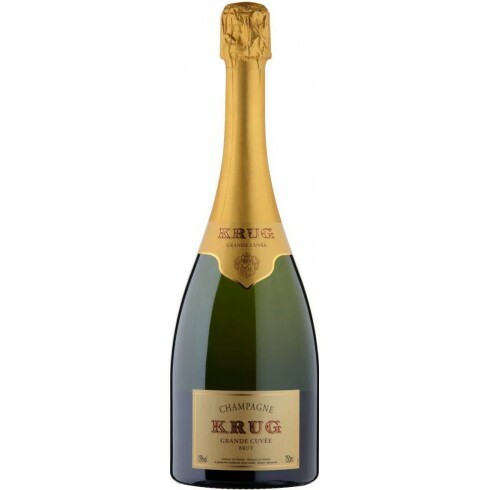 Krug Brut Grande Cuvèe Top Champagne available here | Saporidoc UK. Pairs with Krug Grande Cuvée lends itself to a plethora of culinary combinations, from the simplest to the most sophisticated, from an extra mature parmesan to a dish of turbot à la truffe. Serving temperature 9-12 C.
This bottle has left the Krug cellars and received the cork in the summer of 2013 the last stage, after more than 7 years of aging in the cellars to acquire refinement and elegance. Grande Cuvée Brut is one extraordinary assemblage of 134 wines from 12 different vintages, of which the oldest dates back to 1990 and the youngest in 2005. Each glass of this bottle of Krug Grande Cuvée is the result of over 21 years of patience and workmanship. The reserve wines give vivacity, richness and intensity to the assembly, especially thanks to magnificent aged chardonnay and the multiple expressions of Pinot Meuniere from various vintages. Assembling wines from many different years gives Krug Grande Cuvée its unique fullness of flavors and aromas. The unbelievable generosity and absolute elegance, that it is impossible to express with wines from a single vintage. Krug Grande Cuvée is recreated every year, going beyond the concept of single vintages. 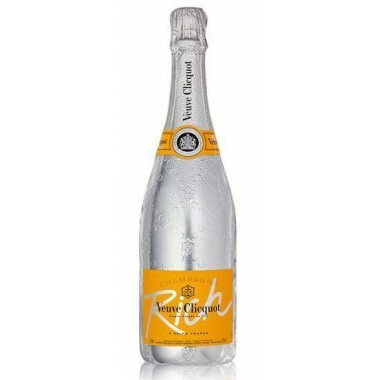 Perlage: Fine, vivacious bubbles, predicting fullness and elegance in the wine. 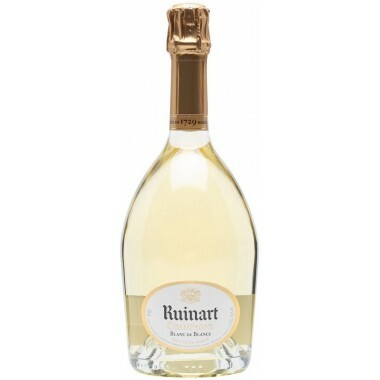 Bouquet: Aromas of flowers in bloom, ripe & dried fruit, marzipan, gingerbread and citrus fruits. 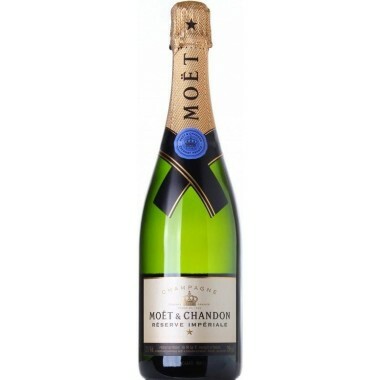 Taste: Flavours of hazelnut, nougat, barley sugar, jellied and citrus fruits, almonds, brioche and honey.